nice video. 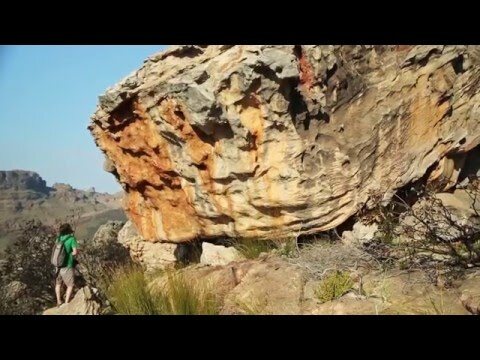 where is rocklands? Awesome job getting great light on everything you shot. It gives a stunning visual effect. It looks to me like the climbers “glow” because they did such a good job of saturating the colors, and the greatest contrast was in the colors of the climbers themselves. I liked the effect. Also great soundtrack and editing. 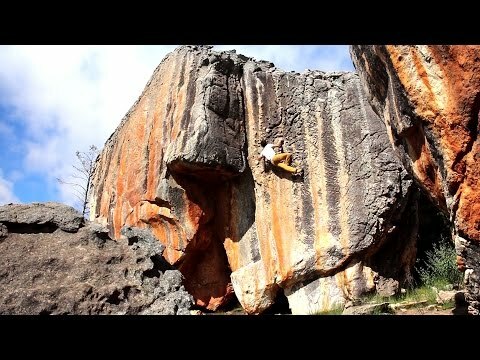 I want to climb every problem in this video :). Really cool vid. Nice vibe.